Ramanagara is a town and a city municipal council in the Indian state of Karnataka. 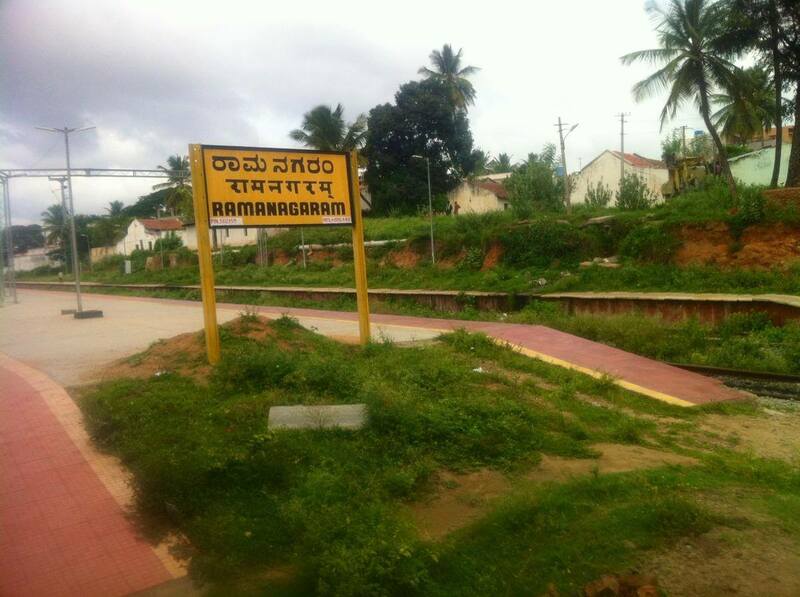 It is also the headquarters of Ramanagara district. The town was known as Shamserabad at the ruling time of Tippu Sultan. It was then called Closepet, after Sir Barry Close (1756–1813) in pre-Independence times. Ramanagar is famous for its sericulture, and is nicknamed Silk Town & Silk City. The silk produced in this region forms the input for the famous Mysore Silk. Ramanagar is the largest market for silk cocoons in Asia. 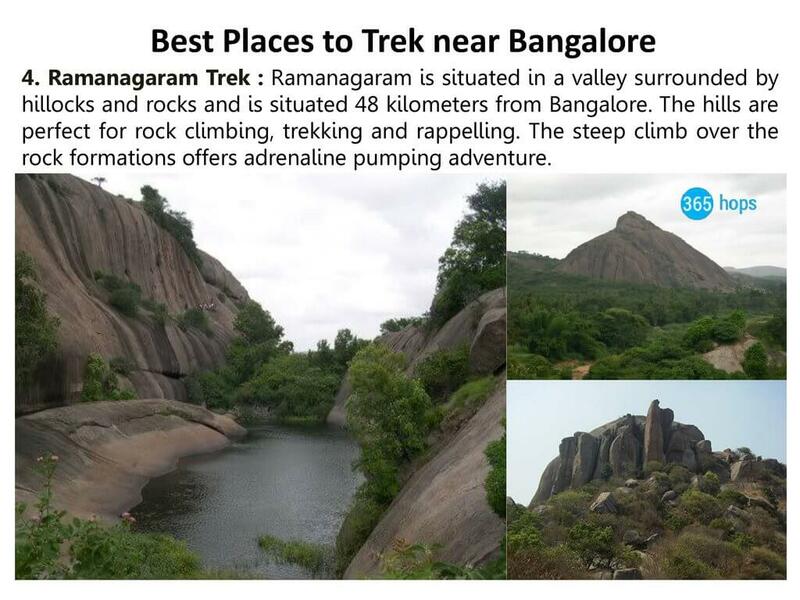 Ramanagar is also famous for some of the world's oldest granite outcrops. 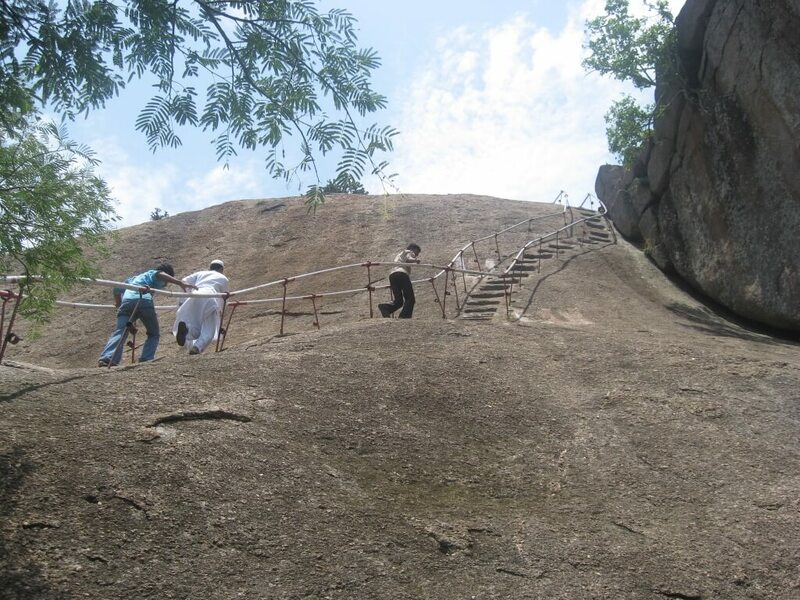 The hill Ramadevarabetta, along with Savandurga was one of the shooting locations for David Lean's A Passage to India. 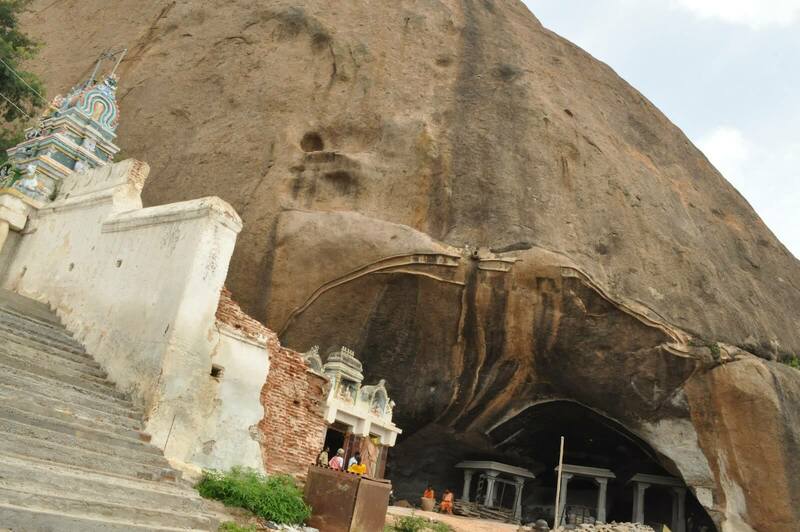 Small door like grottoes were made in the rock to resemble caves. 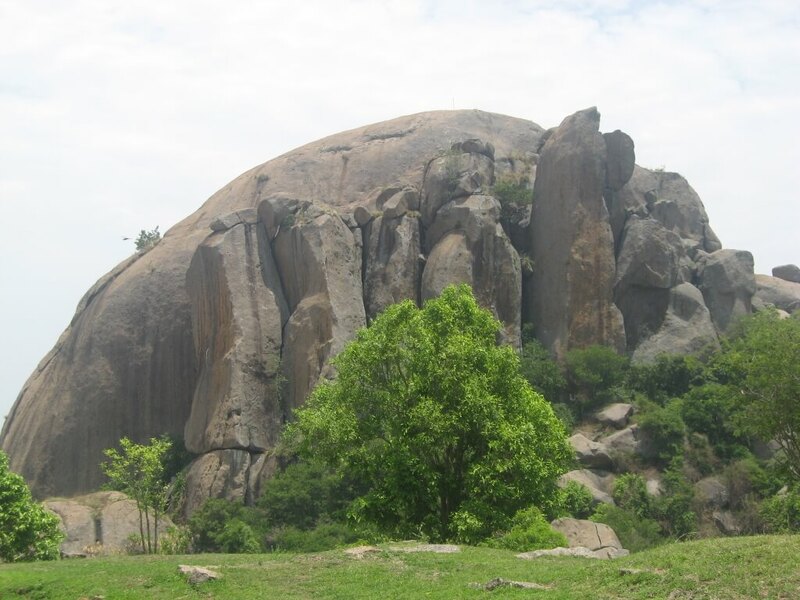 It was also in this region that the path-breaking Hindi movie, Sholay, was shot. 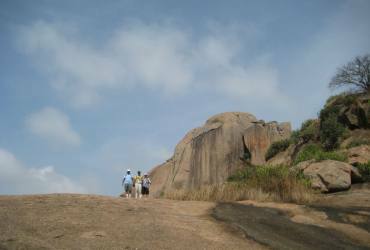 Other well-known hills in the region include the Revanasideshwara hill and Handigundi. These hills have been threatened by quarrying and also plans to carve these hills into statues. The region is covered in scrub forest and is home to threatened bird species such as the yellow-throated bulbul and long-billed vultures.